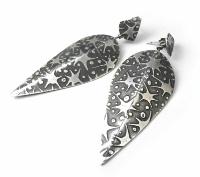 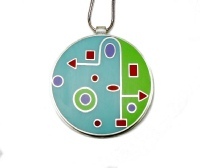 Inspired by simplicity of form, contrast and colour, Carolyn designs and makes individual pieces of sterling silver jewellery using traditional silversmithing and jewellery making techniques. 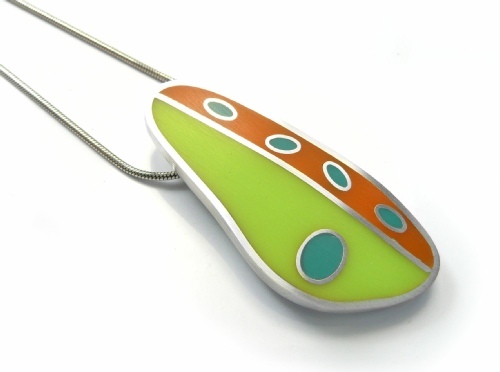 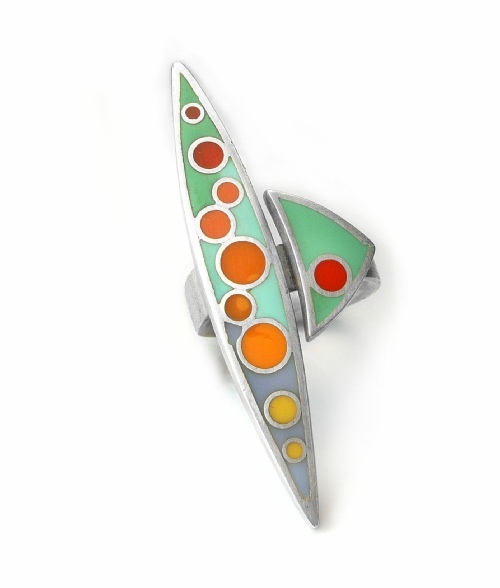 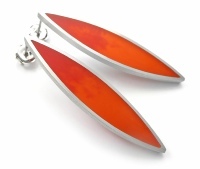 Her love of colour has been the inspiration to create vibrant coloured pieces using different resins and hand mixed pigments which are hand poured into sterling silver forms. 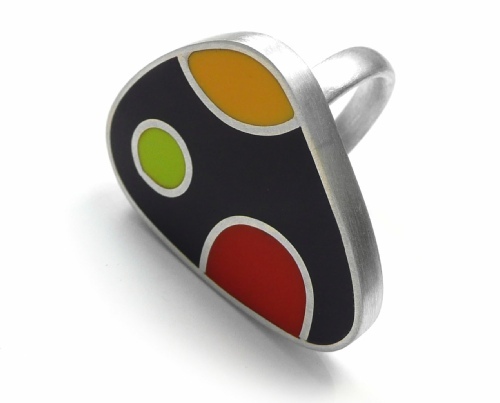 All are hand finished and hall-marked where appropriate.